These lecture notes will deal with the following topics. First, a description of the terms used are described in Chapter 2, followed by an introduction into capacities of open and closed inland waterways in Chapter 3. 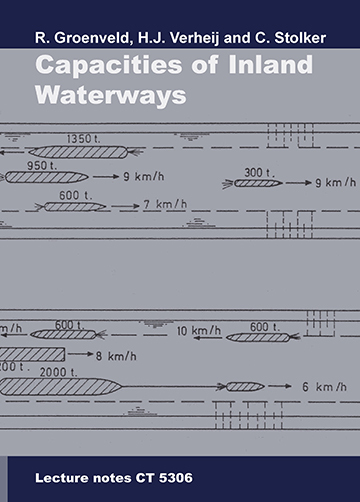 Next, in Chapter 4, the capacity of inland waterways restricted by locks will be discussed more thoroughly. The distinction between open and closed waterways has been made because locks are a determining factor for the capacity of closed inland waterways. Further significant aspects in the determination of capacity and safety are the traffic regulation systems (see Chapter 5). Finally, Chapter 6 deals with the topic of Safety. 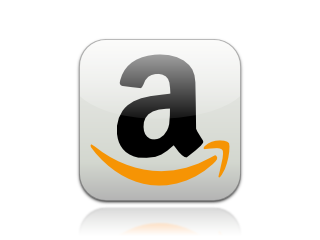 Furthermore, the appendix discusses trends and future expectations of inland navigation on the Meuse River (Appendix I) and more general (Appendix II).